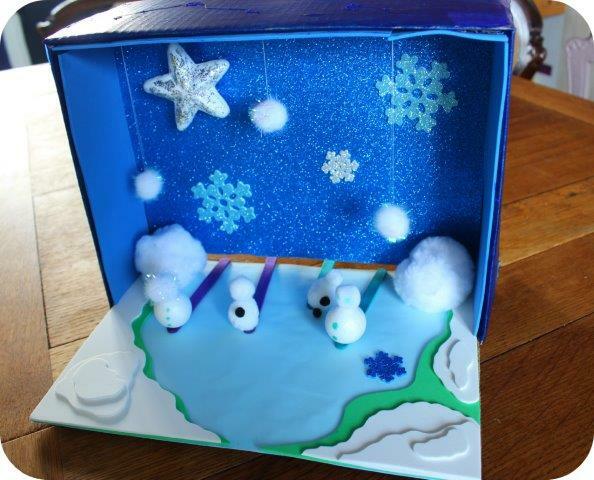 This entry was posted in Tutorials and tagged children, craft, kids, make, snow, snowman, snowmen, theatre, tutorial. Bookmark the permalink. What a lovely idea -looks so much fun to make. This is amazing! So wish I had the patience to try something like this… top marks you! This is such a cool idea, I can see my children having lots of fun creating their own.